Journelle partnered with Rockerbox to find new customers for its luxury lingerie offering. By leveraging Rockerbox's recency technology, they identified the optimal recency-based behaviors to target. This resulted in dramatically lower CPAs and a positive return on ad spend. Journelle is a luxury lingerie store in New York, featuring luxury designer lingerie, bras, underwear, loungewear and accessories. Journelle comes from the French word “journellement,” meaning “daily” and emphasizes the idea that beautiful lingerie should be worn everyday. 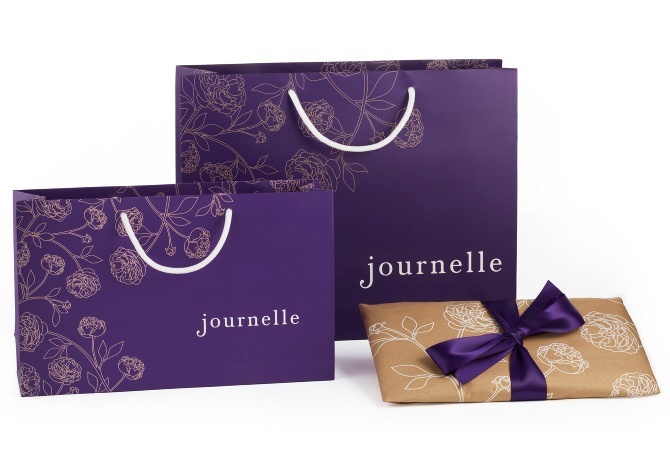 Driving new customers to Journelle's high end luxury lingerie store is critical. As each new customer brings a lifetime of additional revenue, Journelle is constantly seeking new channels to find customers for its luxury offering. 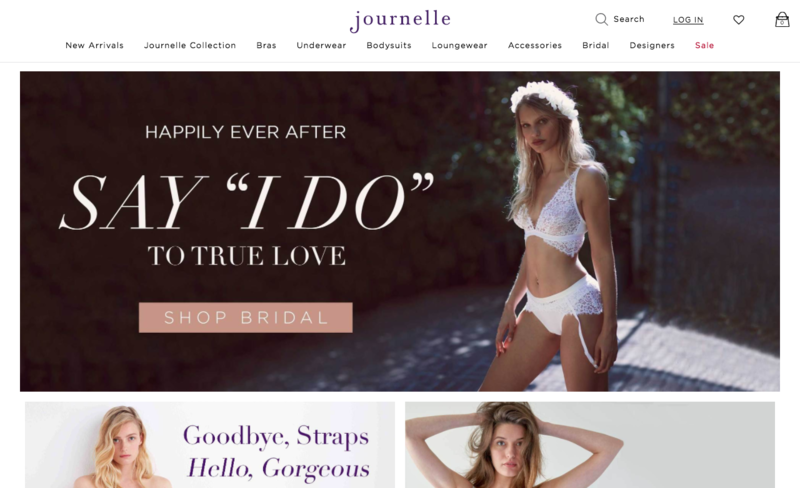 As such, Journelle was looking for non retargeting based solutions to allow it to scale its already incredible customer growth. 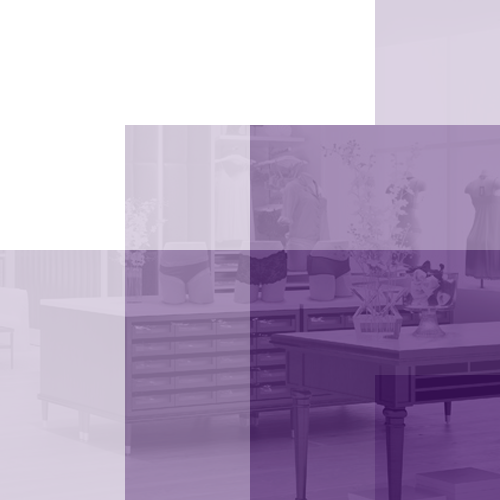 Rockerbox's media trading team leveraged convertor behavior to determine the paths that have driven existing customers to Journelle. Rockerbox was able to determine the specific patterns that result in the highest LTV customers by targeting these behaviors. Recency Prospecting campaign were designed to target new users that follow these same behaviors. With this strategy, Rockerbox was able to help Journelle scale customer acquisition while decreasing CPAs. Working closely with Journelle, Rockerbox was able to uncover the recency patterns that mattered and scaled our acquisition campaign. Furthermore, Rockerbox has helped Journelle learn new insights into the behaviors that drive visitors to its site. A win win outcome. My experience with Rockerbox has been incredibly positive. Rockerbox has hit our acquisition KPIs while maintaining our targeted CPA. On top of which, the team is enthusiastic, innovative and has become a true thought partner regarding digital strategy.